Discover the Elmwood Resort Hotel. 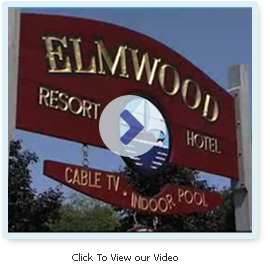 Open year round, the Elmwood Resort Hotel, located in scenic Wells Maine, is centrally located to all the Southern Coast of Maine has to offer. Wells is one of the finest family vacation spots anywhere, offering seven miles of sparkling sandy beaches, and featuring many fine shops, restaurants, and antique & art galleries. Plan a visit to the Wells Beach, Ogunquit, Kennebunkport, or York Beach area of Maine. We’re directly on the trolley route with a stop out in front of the hotel. 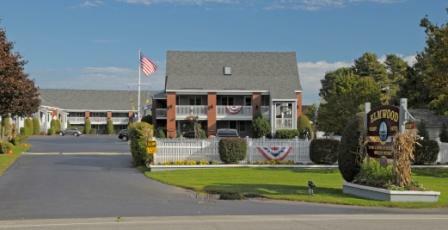 The Elmwood Resort Hotel is the finest vacation value in Southern Maine.